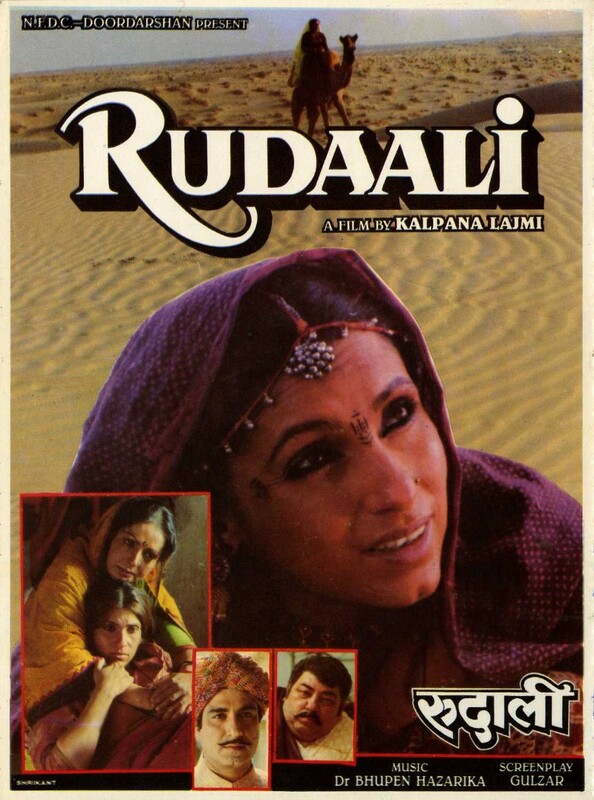 Rudaali is a 1993 film directed by Kalpana Lajmi, based on the short story written by famous Bengali author Mahasweta Devi. The film was selected as the Indian entry for the Best Foreign Language Film at the 66th Academy Awards but was not accepted as a nominee. 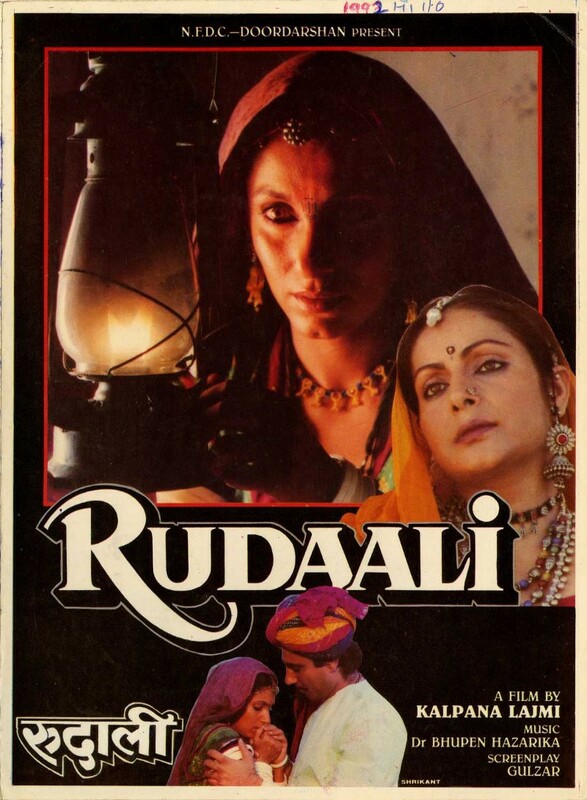 The film is set in a small village in Rajasthan, India. 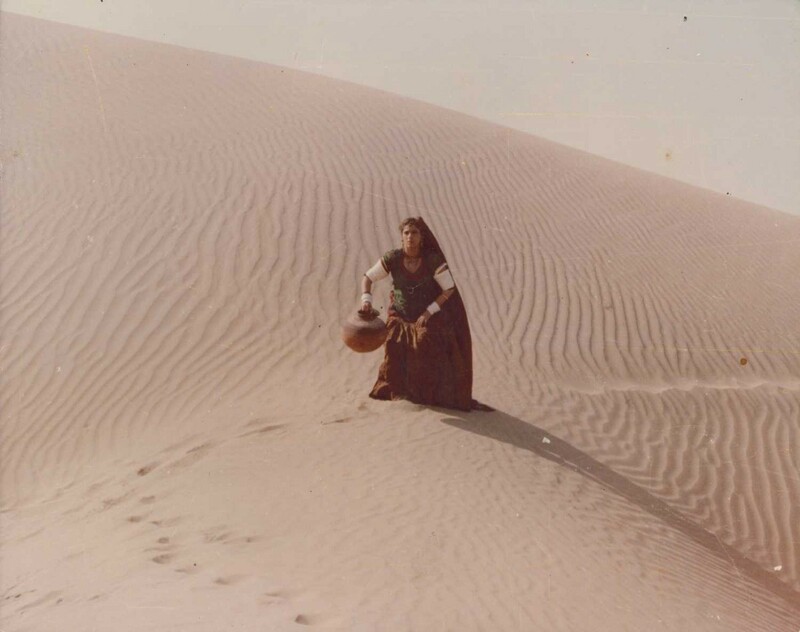 It tells the story of a woman named Shanichari, who was abandoned by her mother shortly after her father’s death. Bad fortune follows her throughout her life. The title is a reference to a custom in certain areas of Rajasthan where women of a lower caste are hired as professional mourners upon the death of upper-caste males. 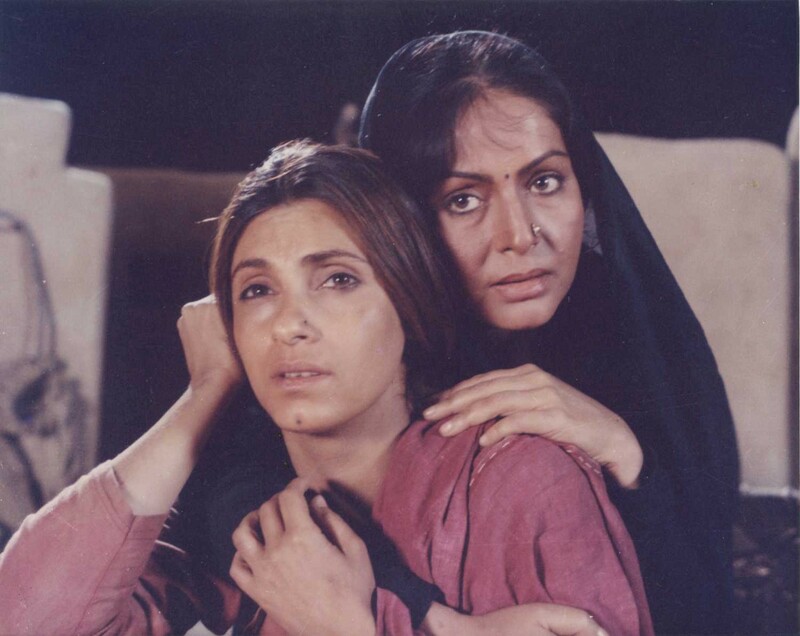 These women are referred to as a “rudaali”, literally translated as “female weeper” or “weeping woman”. Their job is to publicly express the grief of family members who are not permitted to display emotion due to social status.